This episode, I’m with Wes Atkinson, Co-founder and Lead Technical Consultant at Appitierre Ltd, the makers of the Evolve Authoring tool and the Bloom LMS. 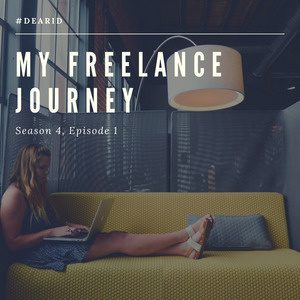 And we are going to keep on theme about the freelancer journey but with a bit of a twist, from the perspective of a vendor. 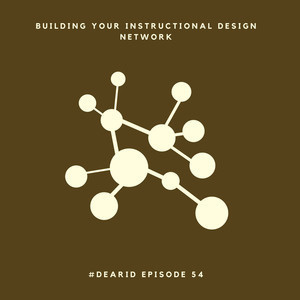 This episode I wanted to talk a bit about how I’ve built and continue to build my network. 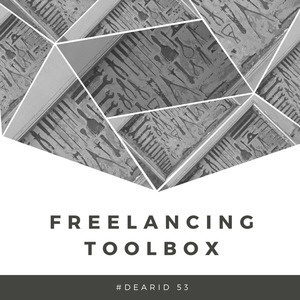 In this episode, I want to share a bit more about my own toolset, in a few categories. We’ll look at business tools, productivity tools, and professional development. 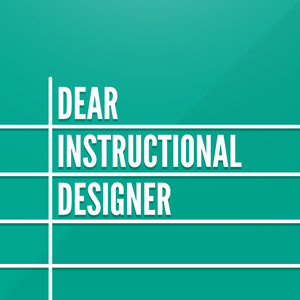 This episode, I am talking with Devlin Peck, a recent instructional design graduate student who jumped into freelancing with both feet while still a student. 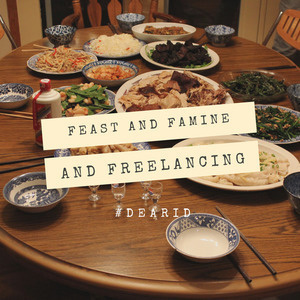 In this episode, I try my hand at answering one of the toughest questions around becoming a freelancer: How does that whole feast and famine cycle work? In this episode, I (finally!) 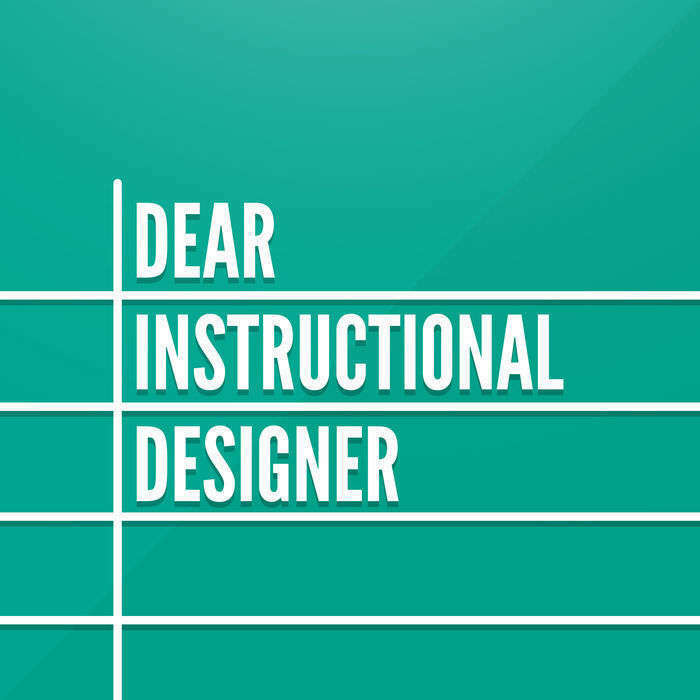 wrap up season 3 and talk about the future of Dear ID. In this episode, I sit down with Svein-Tore, the founder of H5P, an amazing open source authoring tool for creating elearning interactions.